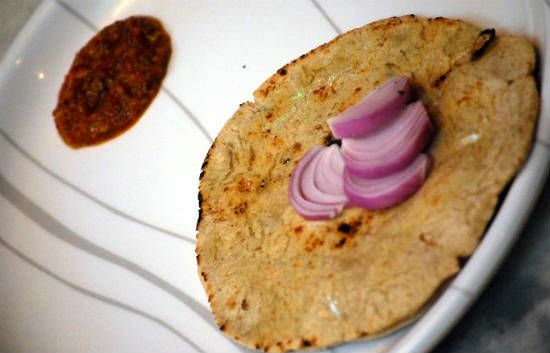 Bhakri is a popular Maharashtrian bread (roti) made with millet flour (or whole wheat flour). Very easy to make and is often eaten with green chillies, onions and little bit of salt/pickle. 1. Mix the flour, sesame seeds and salt in a bowl. 2. Gradually add enough water and knead well to a stiff dough. 3. 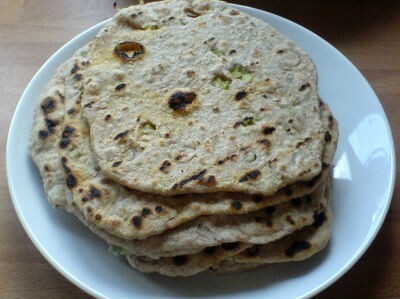 Make small/medium balls of the dough and roll them out into a thick 15 cm round bhakri. 5. Cook the prepared bhakris on both sides for a minute each or until light golden brown and puffed up. Brush a little water to prevent it from cracking. 6. Remove and apply ghee. 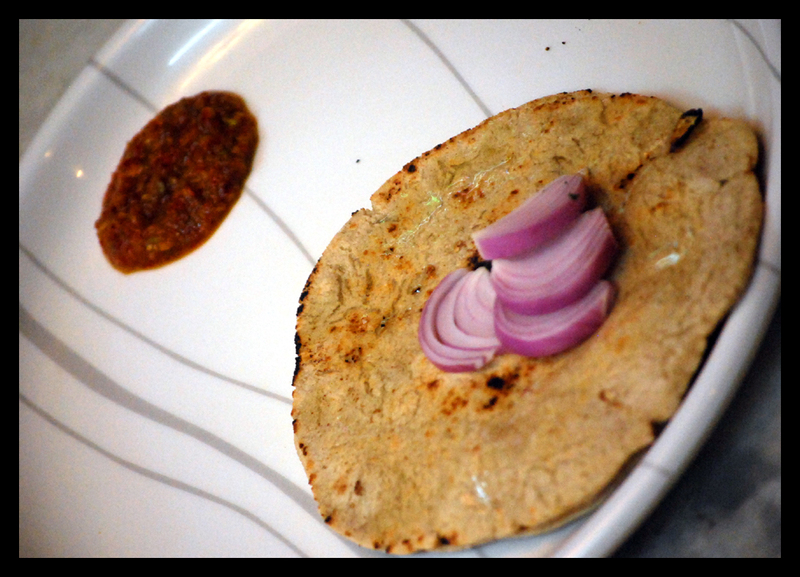 Feel free to comment or share your thoughts on this Bhakri Recipe from Awesome Cuisine.